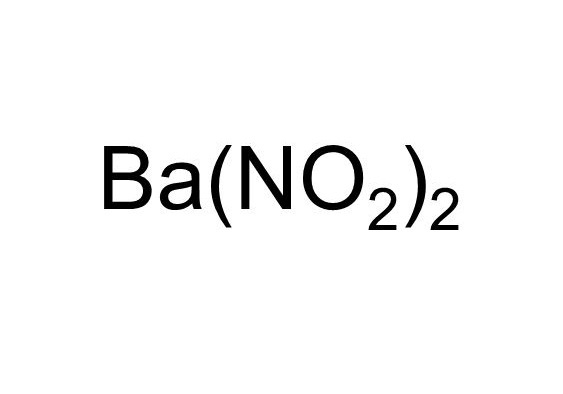 Barium nitrite represented by the chemical formula Ba(NO2)2 or BaN2O4  that bears the IUPAC name barium dinitride  is a white crystalline powder that is soluble in water and alcohol . 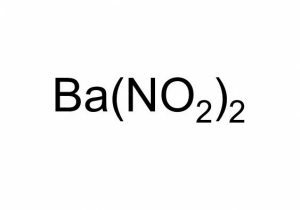 It is a barium salt and an ionic compound . 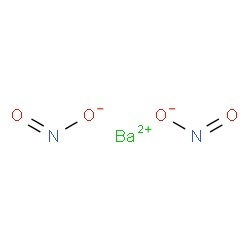 Barium nitrite can be prepared by decomposing silver nitrite by barium chloride . 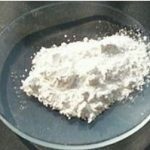 It can also be made by pouring a warm solution of barium nitrate over lead and boiling the mixture for 1.5 to 2 hours . In research work in laboratories, in diazotization [1, 6]. As a corrosion inhibitor . 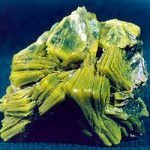 The compound can be highly toxic if swallowed or inhaled .